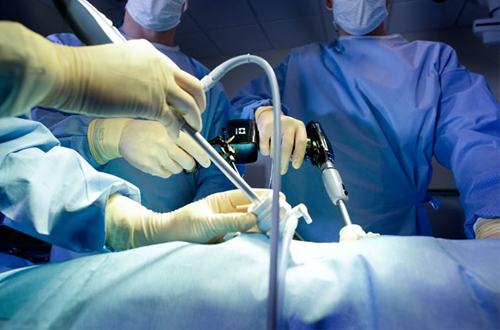 LOADS (Laparoscopic Obesity And Diabetes Surgery) is department which is part of star hospitals and Aditya hospitals located in Hyderabad, India. LOADS offers quality care with personal touch where physician and personal touch are blended to make procedures pleasurable. 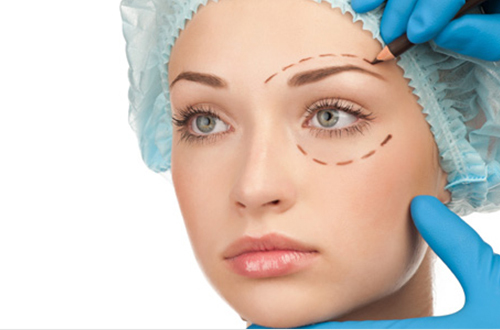 LOADS offer obesity surgery, diabetes surgery and aesthetic surgery all under one roof. 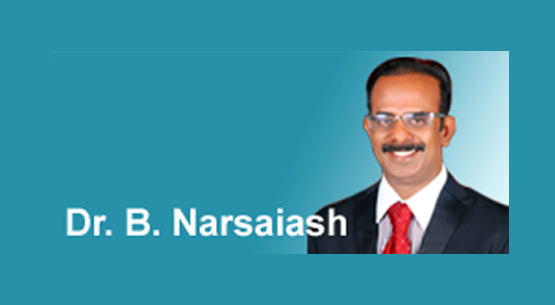 Dr.B.Narsaiah one of the senior most surgeon who had done more than 27,000 laparoscopic procedures to his credit and also weight loss procedures heads department. LOADS is well supported by multi disciplinary departments, with world class facilities caters to Indian and people from other countries. We have a biochem laboratory with a simple Neurology investigations to be done and inhouse pharmacy available..
Obesity or weight loss surgery not only helps to lose weight, but also to regain confidence in self. The procedures are much simpler than many assume, and you no longer need to hide yourself and can enjoy and live life the way you want. 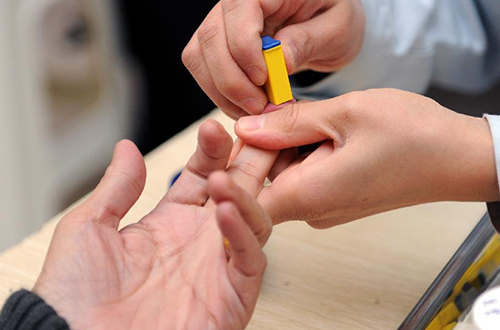 Diabetes, changes the way we live, brings along many miseries with it. So far we have only medications to control sugar, now you can explore the procedures that can get rid of diabetes and make you free individual. Every one whishes to look the way they want, and many are not happy the way god shaped them. Now you do not have to sulk through out your life, instead you can seek help from us to look the way you want. That is essence of aesthetic surgery.